***Bank Owned Property*** Property offered 'AS IS CONDITION'. 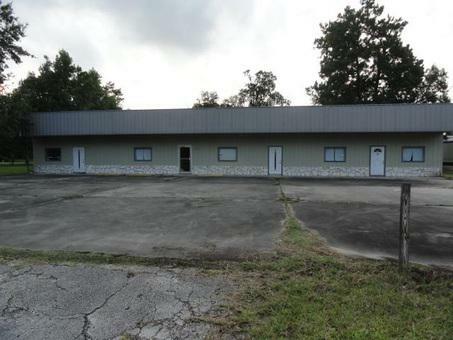 4,830 sq ft building that was formerly occupied by Day Care Center and American Flag Store. Property is best suited for Day Care Center as it is located next to Mauriceville Elementary School. All serious offers are welcome. Proof of funds are required with offer. Property is on combo lock box. Contact listing agent for combo. SELLER READY TO MAKE A DEAL! Ceiling Heights: 9 - 12 Ft.